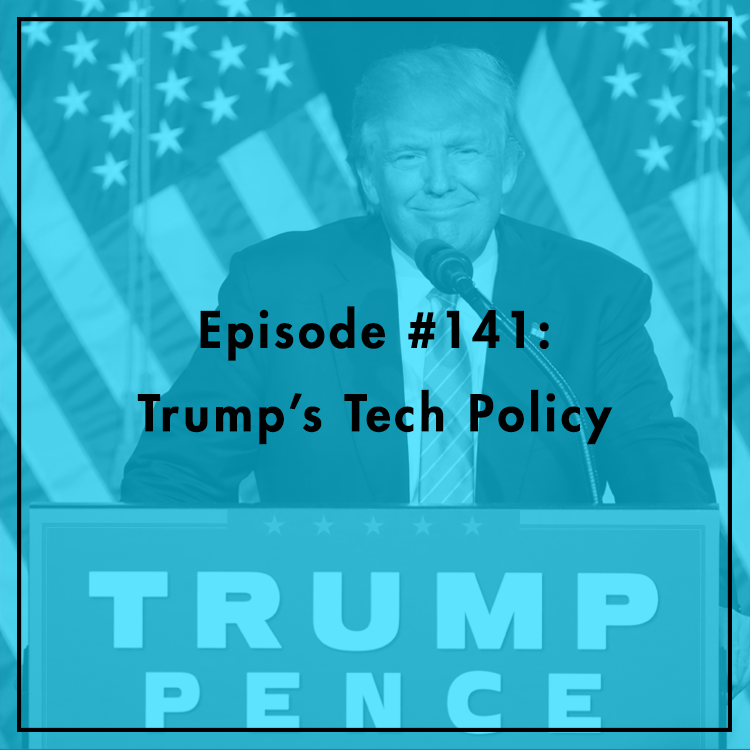 The election of Donald Trump raises many questions on the future of tech policy. While the GOP platform and Trump’s campaign didn’t offer many details on tech, Silicon Valley and the President-elect have clashed on high-profile issues like immigration and trade. Aside from a few outliers, the tech community was banking on a Clinton victory. With the campaign over, is there room for common ground on issues like regulation, net neutrality, and high-tech infrastructure? Will pro-tech Republicans be able to bridge the gap between Trump and the Left Coast? Evan is joined by Michael Petricone, Senior VP for Government Affairs, Consumer Technology Association.